To provide the ultimate golf development locally and internationally by creating the opportunity for each player to play at their desired level. With state of the art technology, master coaches and our one of a kind practice facility you are sure to see a difference in your game. Whether you are a beginner or an avid golfer, Joe and his team can customize your individual program to maximize your golf game. We focus on all areas of player development to maximize your scoring potential. Joe Caruso Golf Academy is fully equipped to help you in all parts of the game including , putting, chipping, pitching, sand game, full swing, on course strategy and formulating a game plan for you to reach your specific goals. Joe believes that you should be able to play the game for a lifetime and never quit because of frustration or lack of knowledge. Joe and his team can bring back your game to the level that you set your goals and be able to keep it there for the rest of your golfing career. Here at the Joe Caruso Golf Academy, Joe and his team are using state of the art Tech Equipment to assist in developing your game plan. We utilize technology such as V-1, RoboGolf Pro, Flight Scope and JC Video Software. We are excited about your interest in taking your golf game to the highest level. 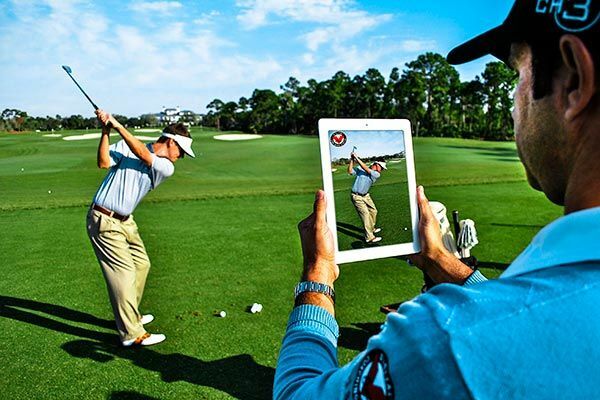 At Joe Caruso’s golf academy and practice facility we focus on individual player management to create the fastest results while building a long term successful player on and off the course. 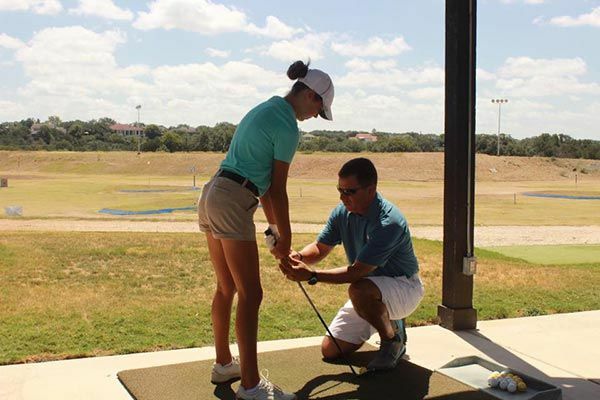 Joe and his teams ability to reach the Junior Golfer has made them the most sought after Golf Instructors in Texas. Their no nonsense approach gets the Junior Player ready for all levels of tournament play. Joe Caruso’s team have the ability to get the Junior Golfer to understand their golf swing allowing them to fix their own swing faults, which leads to good play and big tournament wins. Here at the Academy, Joe and his Staff work with all ages of Junior Players from ages 8 to 18. Joe’s players have won City Wide, Statewide and National Golf Tournaments, from Junior Tours like STPGA, NTPGA, TJGT to AJGA. 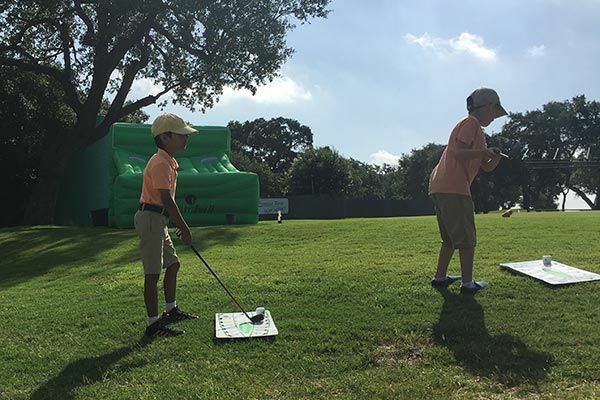 Here at the Joe Caruso Golf Academy, Joe and his Staff believe it is extremely important to stay in constant communication with the Parent(s) of each Junior Golfer. 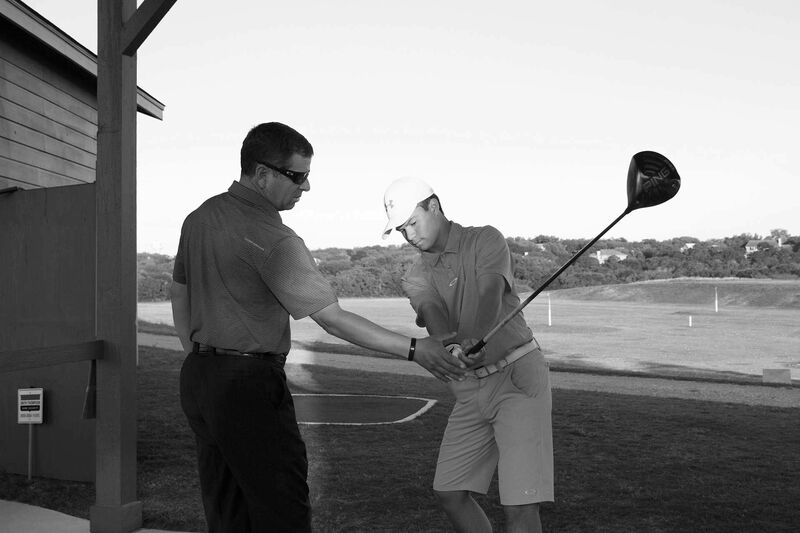 Maintaining this open communication will determine the direction for continued success of the Junior Golfer. Including decisions made on any upcoming Tournaments for the Junior Golfer to play to further their experience on a course. If you have any questions about our coaching programs or want to schedule a lesson series contact us. We also offer bi-lingual teaching accommodations for students upon request.